Bond Street is well-known for its retail identity. From grand department stores to small, basement boutiques, retail is in Bond Street’s DNA. Plus, there are many coffee shops and restaurants to grab a bite or a cup of coffee while on a shopping spree. 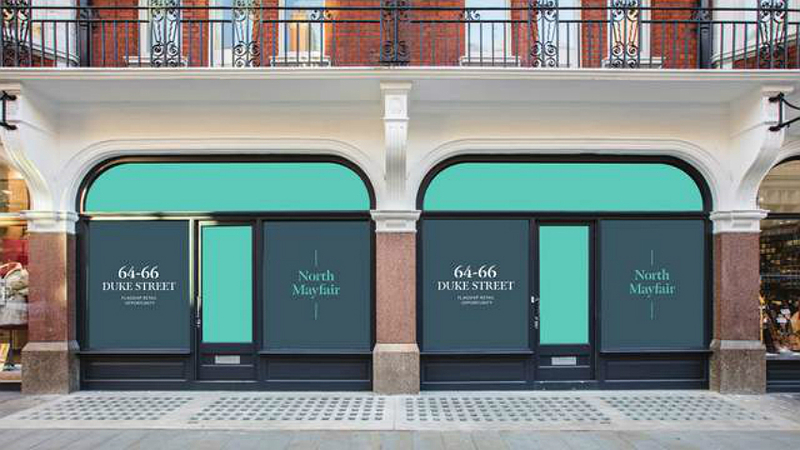 This week we've picked five untypical retail units around Bond Street. 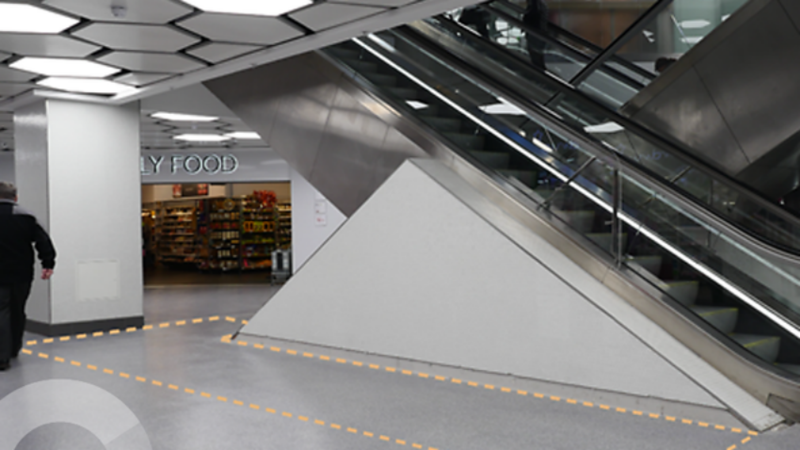 The retail space is situated on the concourse level of West One Shopping Centre. The stand is positioned a stone’s throw from the main entrance. It is a great location, perfect for a busy takeaway coffee shop or juice bar. Are you a seller of antique clothing and accessories? If yes, Vintage Modes @ Grays could be a good choice for you. 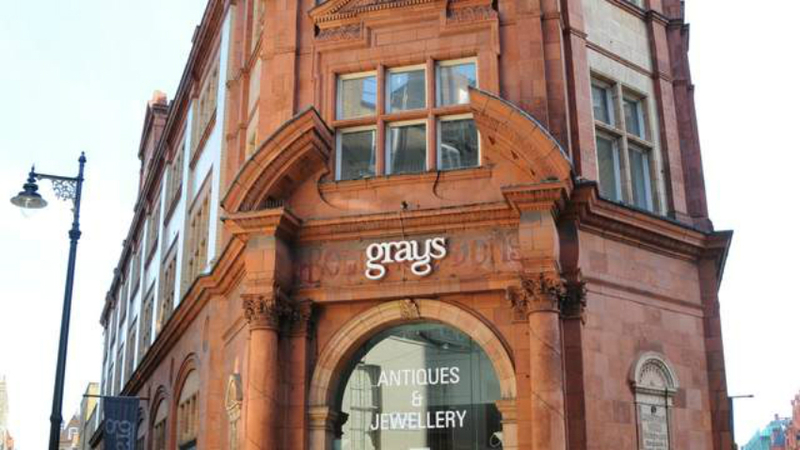 This antiques centre, in a grade II listed Edwardian building, houses one of the world's largest and most diverse collections of fine antiques, jewellery, and vintage fashion. The space is recently refurbished and consists of a clean and modern laminate floor and fresh red paintwork. 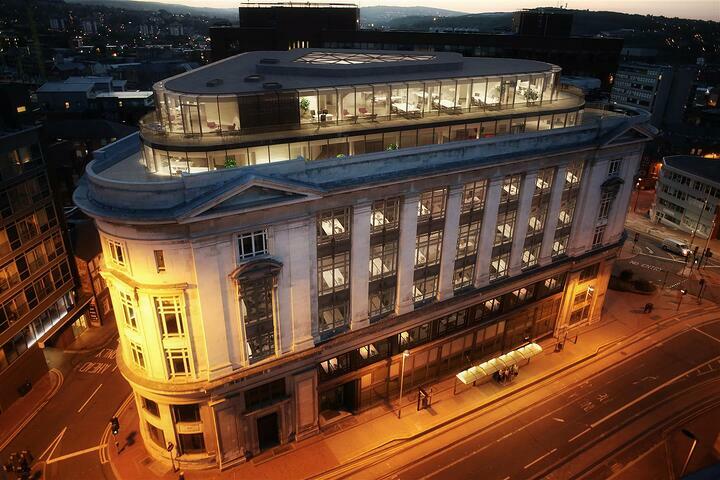 This 1,431.6 sq ft retail unit spans two floors - basement and ground floor. 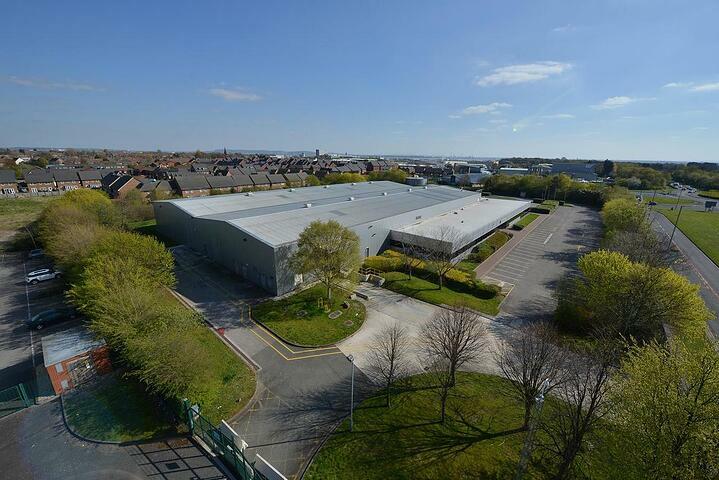 The unit compromises vaults, internal storage, kitchen, office and three retail zones. 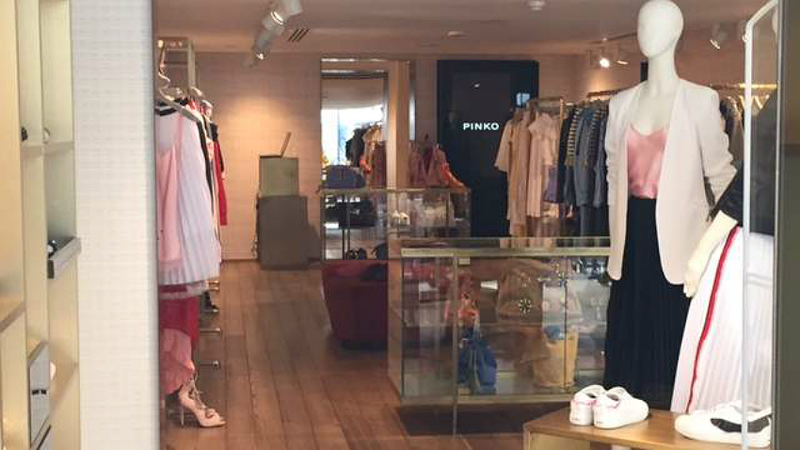 Located in the heart of Mayfair, on South Molton Street, this retail unit benefits from a large number of shoppers visiting the street daily. This retail space spreads over the ground and lower ground floors, The property can be accessed from a double frontage onto Duke Street. The unit can be leased as a whole or on a split basis. In terms of location, the unit sits next to the Grade I-listed, landscaped Brown Hart Gardens and café, located off Duke Street and flanked by the super-stylish hotel The Beaumont and restaurateurs behind The Wolseley. 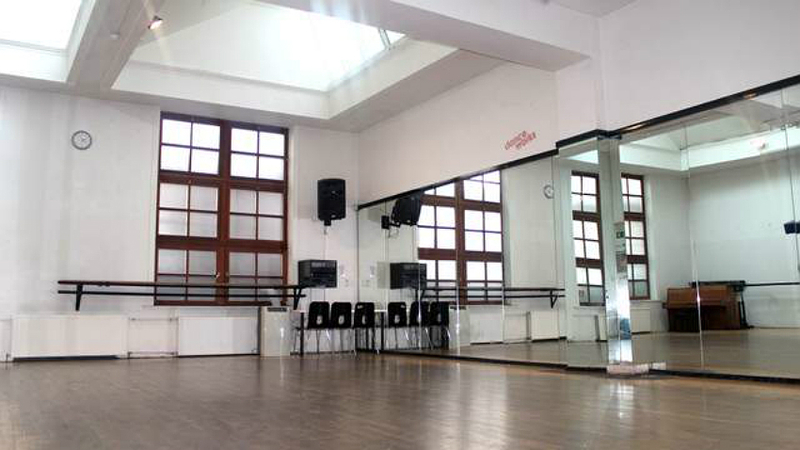 This spacious dance studio within the Danceworks building is available for rent on a daily basis. The studio is located on the third floor and can be accessed via stairs (no lift, unfortunately). The studio is L-shaped with large windows and good natural light.